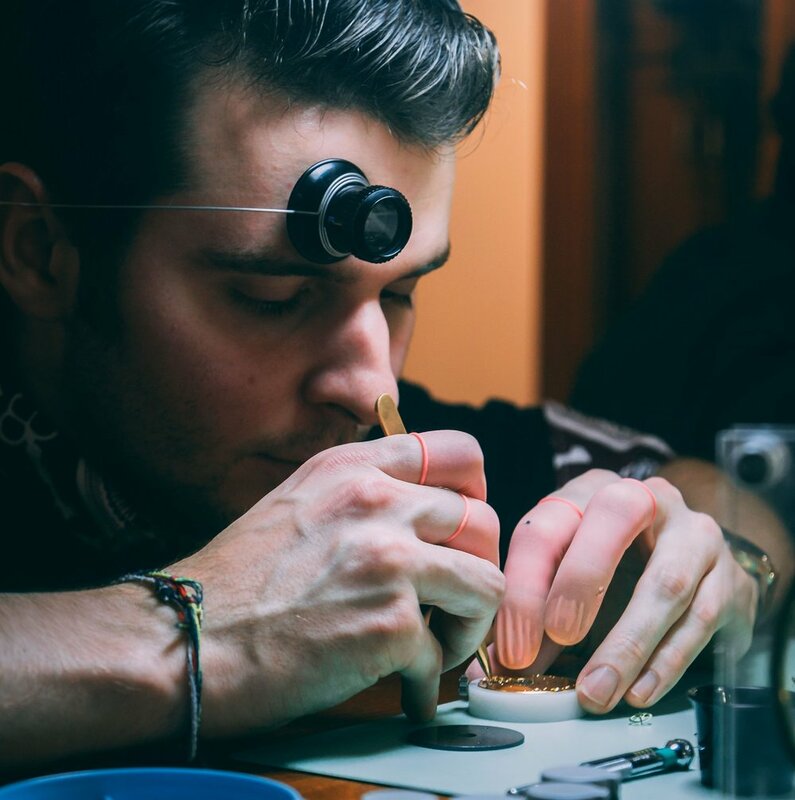 After graduating with a First Class degree from the then-new BA (hons) Horology course at Birmingham School of Jewellery, James has spent time working for brands such as Tag Heuer, Omega, and Christopher Ward. 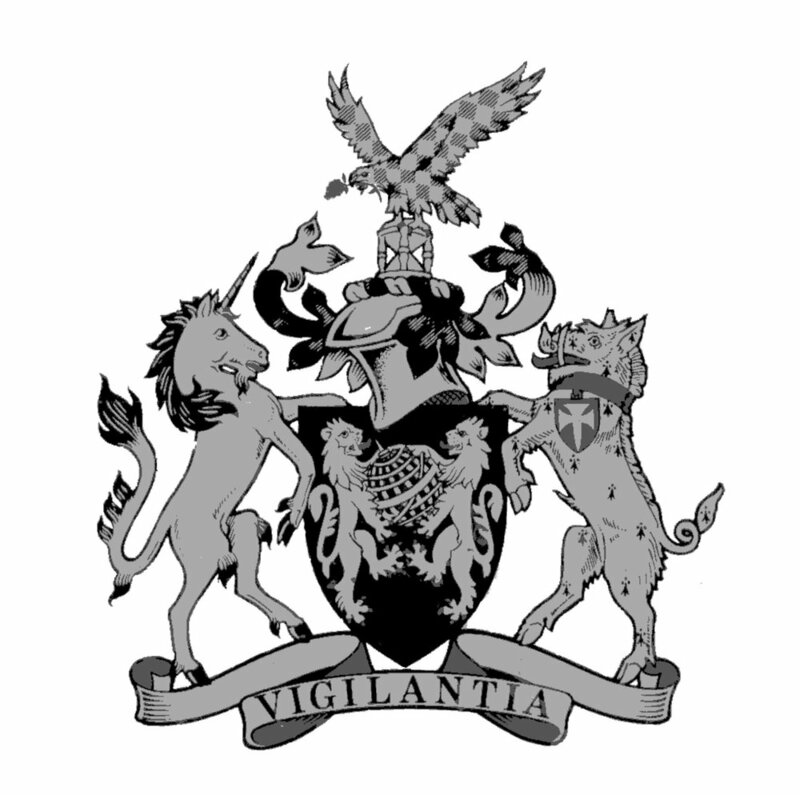 He has also returned to Birmingham as a lecturer. James chose to launch Harris Horology in order to work with his main horological interest, vintage and antique watches and pocket watches. 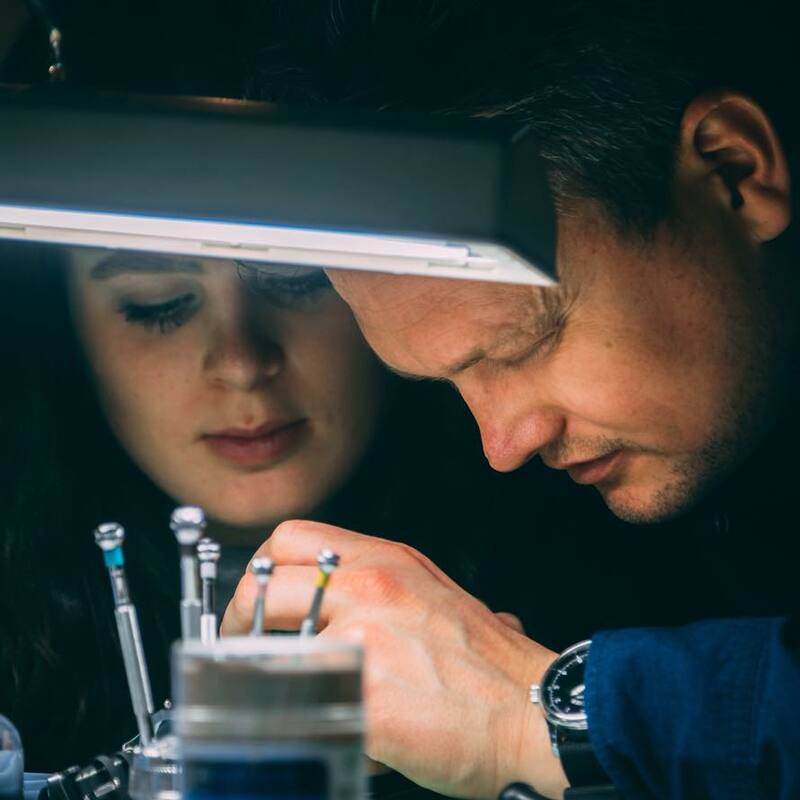 A second-generation clockmaker from The Netherlands, Johan first moved to the UK to study The Conservation and Restoration of Antique Clocks at West Dean College and later moved to London. Johan works with James as the Clockmaker. As well as being a well-respected conservator Johan has worked on several prestigious clockmaking projects including the Tompion clock replica which can now be seen in the Greenwich observatory.